Blisters can be caused by many different things, including burns, insect bites, and ill-fitting footwear. Whatever the cause, blisters are bothersome and painful, and getting rid of them helps your skin heal faster and you feel better. 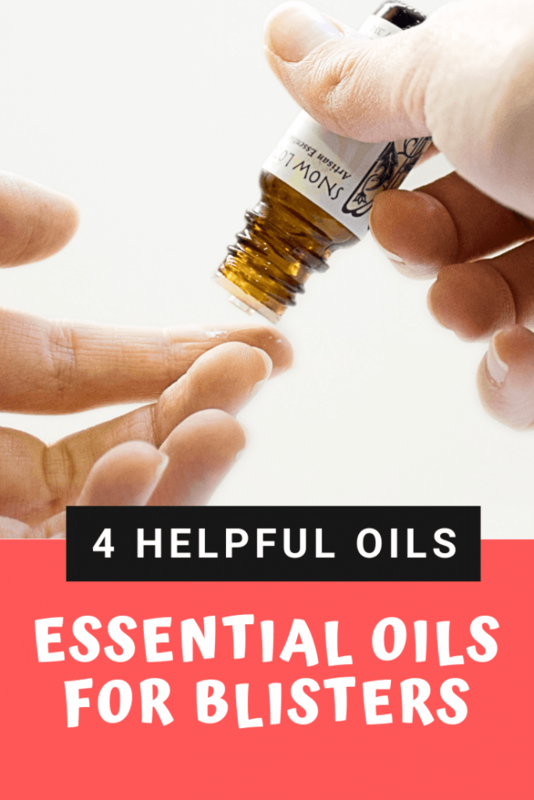 Treating your blisters naturally and safely is easy when you know which essential oils work best to heal your damaged skin, reduce the risk of infection, and relieve the stinging and burning associated with a blister. Let’s look at the most powerful blister remedies available today. Topping the list for best essential oils for blisters is lavender oil. This versatile oil not only relieves pain but also reduces inflammation, which is why it is an excellent remedy for blisters. Lavender is also used to enhance healing. If your blister is in danger of becoming infected, lavender can stave off microbes will boosting your body’s natural healing systems. Lavender is gentle enough to be used by nearly everyone, too. You can combine four drops of lavender essential oil with your favorite carrier and apply to your blister several times per day. 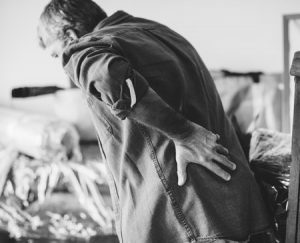 If you have pain with your blister, you can also use this essential oil for aromatherapy to relieve your symptoms. Another strong but effective treatment for blisters is tea tree essential oil. 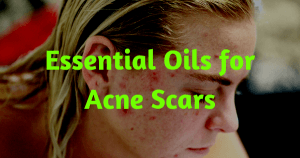 Tea tree oil is terrific for treating many skin problems, including sunburn, cold sores, and acne. Tea tree oil is a natural astringent, which dilates the blood vessels to dry out your blister much faster. Tea tree also prevents infection from a popped blister. 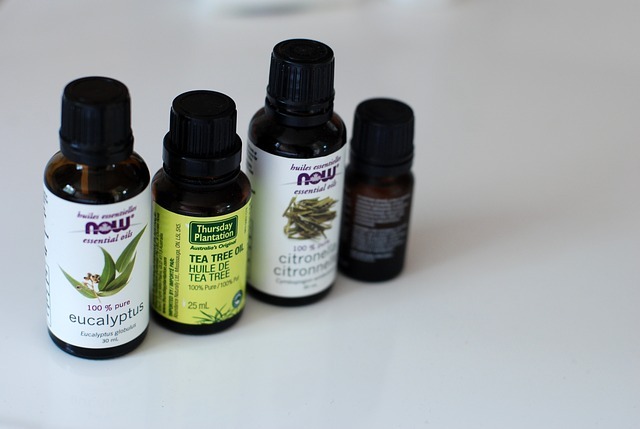 Because of its strength, tea tree oil should be diluted well with a carrier oil and applied sparingly to your skin. If you have sensitive skin, be sure to do a patch test before using tea tree oil on your blister. Eucalyptus essential oil has some of the same properties as tea tree oil and works to heal your blister in many of the same ways. Eucalyptus is a natural analgesic and anti-inflammatory. It is known to reduce swelling, too, which can help with some types of blisters. Eucalyptus boosts your immune system, which can protect you from a secondary infection at the blister site. Clean your blister with eucalyptus diluted in carrier oil up to four times per day. Continue to use this oil after the blister heals to repair skin more quickly. Frankincense essential oil can be used to enhance your skin’s healing as well as lower any pain you may have with your blister. It is a natural anti-inflammatory, soothing the irritation that may have led to your blister, making a perfect choice for blisters on your feet. Frankincense can help prevent infection with its antibacterial properties. Inhaling the aroma of Frankincense can also reduce your pain. If you have sensitive skin, this essential oil should be one of your top picks for relieving and treating blisters. Our final recommendation is peppermint essential oil, which has a high concentration of menthol that relieves pain and cools burning skin. As a natural anti-inflammatory, peppermint oil can soothe burned or irritated skin that occurs with blisters, too. If your blister is due to a cold sore, this oil is a perfect choice for treatment. While not as strong as tea tree or eucalyptus, you will want to dilute this essential oil with a carrier before applying to your skin. Treating blisters involves calming irritation and inflammation, reducing pain, and healing damaged skin. Essential oils like lavender, tea tree, eucalyptus, frankincense, and peppermint are excellent choices for treating these symptoms and helping your blister heal quickly. Bachira, R. G. & Benalib, M. (2012). Antibacterial activity of the essential oils from the leaves of Eucalyptus globulus against Escherichia coli and Staphylococcus aureus. Asian Pacific Journal of Tropical Biomedicine. 2:9, 739-742. Stea, S., Beraudi, A., & De Pasquale, D. (2014). Essential Oils for Complementary Treatment of Surgical Patients: State of the Art. Evidence-Based Complementary and Alternative Medicine. 2014: 6 pages.